NEW: Philosophy - Amazing Grace Snow Globe For Women! Thread: NEW: Philosophy - Amazing Grace Snow Globe For Women! 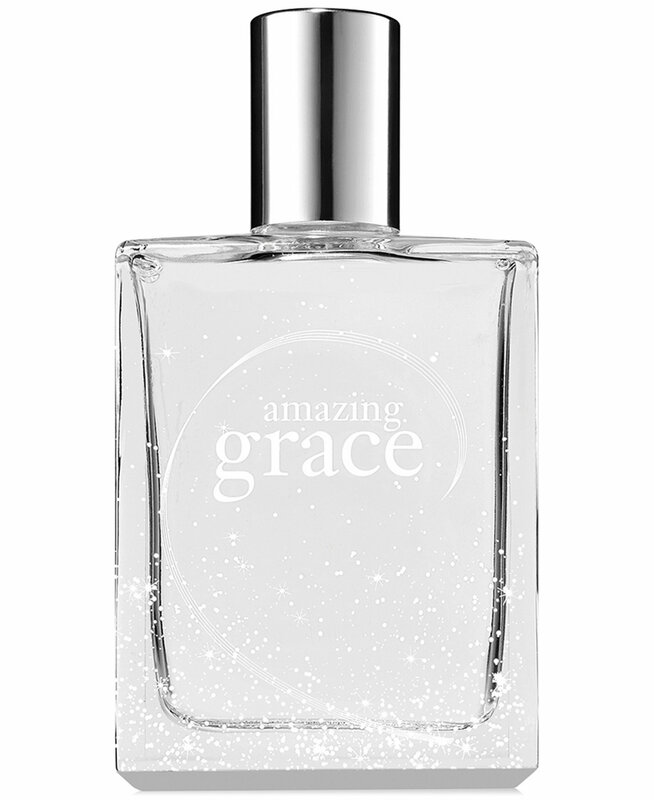 Amazing Grace Snow Globe by Philosophy is a Floral fragrance for women. Amazing Grace Snow Globe was launched in 2017.